The tremors of the Budget this year seems to be making a very heavy impact, even after days of its announcement. The current news is that HSCI (Honda Siel Cars India) has increased the price already for its flotilla leader City by Rs.10,500 in the past and now it is about to further increase the price by up to Rs 10,000 from 1st April 2012. This has happened because of an increased excise duty in the budget by the Government of India. 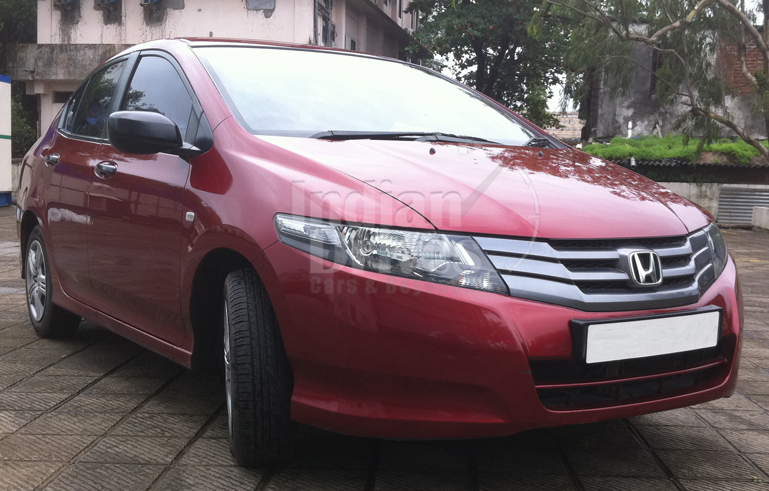 Honda City till now was in a price range of Rs 7.1 lakh and Rs 10.33 lakh (ex-showroom, Delhi). Senior Vice President (Sales and Marketing), HSCI, Mr Janeswar Sen commented, “Previous week, the firm passed on the effect of the hiked excise duty of the Budget in some measure to their Honda City customers as it was a huge amount. But since they do not have any other way to maintain the previous price anymore, they have to pass the rest of the burden on to the customers”. It is not at all the desire of the company to hike the price of its sedan, but the firm has been compelled to do so because of the duties levied by the government in the budget. The Finance Minister of India, Mr Pranab Mukherjee has raised the excise duty in an overall manner by flat 2 per cent in this year’s budget, which takes it at 12 per cent from the past year’s 10 per cent. This has happened because of the raise in the previous excise duty of 22 per cent to 24 per cent by imposing a fixed duty of Rs.15,000 for cars, which are over 4 meters long with under 1,200cc petrol engine and under 1,500cc diesel engine. What is exponentially negative for the four-wheel automobile industry here is that the cars which are in excess of a length of four meters with engine capacity of over 1,200cc in petrol and 1,500cc in diesel will now have to face an imposed 27 per cent duty, instead of the past 22 per cent. All because of a fixed duty of Rs.15,000 has been decided to be levied up in the Budget. HSCI has raised the prices of all the cars it has in its stable by up to Rs.93,975 once the Union Budget of this fiscal year 2012-2013 was decided and announced. Honda Brio is now costlier by Rs 4,000 to Rs 10,000 from March 17, as per its different variants. Now the existing on-road price for Honda Brio will be betweenRs 3.99 lakh andRs. 5.2 lakh. Similarly, the price of the Honda Jazz has also been hiked by Rs 13,972 to Rs 15,000 making it come within reach at Rs 5.75 lakh to Rs 6.31 lakh. Honda’s another sedan Civic has gone costlier by Rs 36,600 to Rs 45,800 and is available now at a price of Rs 12.59 lakh to Rs14.88 lakh across its different variants. Honda Accord witnesses the top hike among all of Honda’s lines with a major rise by Rs 67,500 to Rs 93,975, making it start from Rs 20.29 lakh to Rs. 27.37 lakh according to its different available variants. With this kind of hike in the price of cars and a constant rise in the price of petrol, it is going to make the petrol run engines outdated very soon. Firms better work faster for that scenario now.